Home / Archive by Category "Mediation Skills"
By Robin Duboe Seigle, J.D. Do Specific Words Really Matter? Harsh, accusatory or negative language prevents people from hearing each other. It may be that “a rose is a rose is a rose.” But when it comes to couples getting divorced, some words used by their lawyers, mediators or other professionals can sound harsh, accusatory or negative. It’s almost as if the parties are speaking a foreign language. People just don’t hear each other. A skilled mediator can help with “translation” so that the participants can hear each other. look at their own roles in the divorce and current conflicts in new ways, etc. So what do I mean by neutral language? A skilled mediator helps parties hear each other by using neutral language. The mediator reframes the comments in neutral language in order for the message of the person speaking to be heard in a different way, as an interest (underlying need), by the person to whom the comment is directed. There is nothing helpful in the mediator repeating the statement in the words of criticism. However, reframing critical statements using neutral language can help the parties hear each other. Perhaps the most important divorce mediation skill I have learned over the years as a family law mediator is keeping one’s eye on the emotional need. While cases may involve the analysis of law or complex financial issues, the emotions surrounding those issues are crucial to finding the pathway to settlement. In fact, the case won’t settle until both parties’ emotional needs are satisfied or, at least, addressed. Here are some suggestions about how to tease out the emotional need and then take steps to address it. Emotions are not always logical or rational. There’s a temptation as a mediator to look for the most logical conclusion to a dispute. 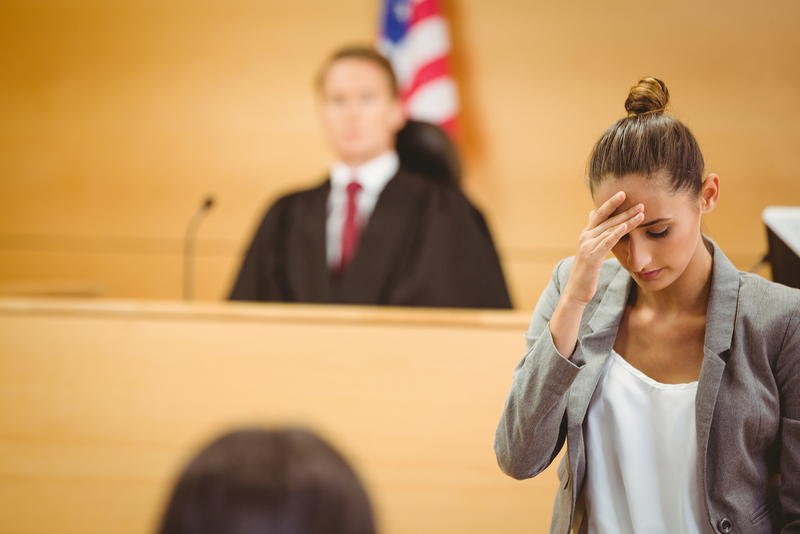 Most of us have the experience in divorce work to generally know which way a case ought to go logically. It’s easy for a neutral without the burden of emotional ties to “cut to the chase” with a simple logical conclusion. Making a rational analysis and helping parties see the logical is clearly an important divorce mediation skill. But, imposing our will on what is “rational” or “logical” from our point of view without addressing the parties emotional concerns surrounding the issue will often blow up in our face. People are capable of seeing logic, but they don’t typically make decisions based on what they think about an issue. Rather, people make their decisions based on how the feel about the issue. Cases where people are fighting about what to do with the house are a good example. Sometimes, a party will insist on keeping a house when the math doesn’t add up. Even though you can show the numbers and provide a succinct, logical argument supporting a sale of the house, a party may still insist on trying to keep an affordable home. However, the reasons for keeping the home may be largely emotional. Maybe there is a long history with important memories associated with the house. Perhaps the person feels insecure and the house is the only stable thing in their lives during the chaotic and frightening time of the divorce. It may be that a lot of personal, sweat, tears and labors of love went into renovating or decorating the house and the person just can’t imagine selling something that carries so much of them in it. For them, it’s not just some impersonal piece of real estate with aa simple dollar value. The value is far more intrinsic based on the emotional connection and not on the economic fair market value. A mediator would ignore these emotional connections and cues at her peril. The issue is not the issue. Remember, the issue that appears on the surface may not be the issue. 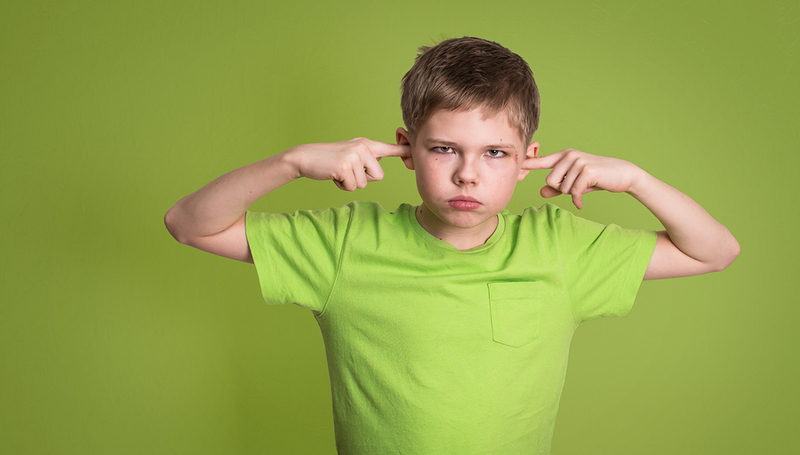 Teasing out what is really motivating a person is an essential divorce mediation skill. Perhaps a person’s reason for avoiding alimony is less about economic concerns and much more about feelings. For example, I had a case recently where the wife was absolutely unwilling to pay alimony. We looked at the numbers and the law. The analysis showed that it made complete sense that she should pay alimony. She could afford it and frankly the law would demand it. But she still refused. Upon digging deeper, we learned that her resistance to pay support to her husband had much more to do with her resentment that, from her perspective, he had not contributed to or supported her successful career and had not worked outside the home during he marriage as much as she had wanted. The argument of his contributing more the family finances during the marriage was a source of contention throughout the marriage and she had resented that when they had children, she as working outside the home while he was able to spend time with the children. She was angry that she had missed out on a lot the children’s early years because she was traveling for work. She blamed him because she felt she would not have had to work as much if he had contributed more to the finances. The issue was not the issue. 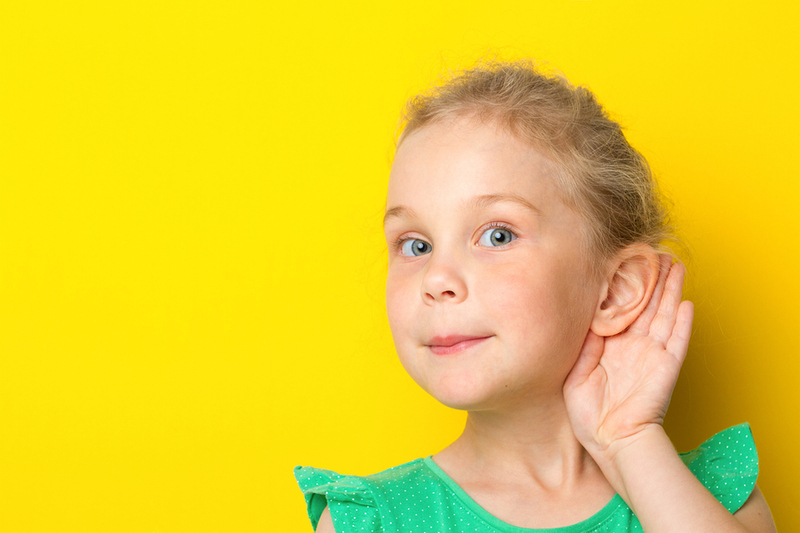 Be curious with the divorce mediation skill of active listening. To tease out what the issue really is, a good divorce mediator will master the divorce mediation skill of curiosity. By using active listening techniques and open ended questions, you can get to the bottom of what motivates a person. People are like onions with many layers. Take the “Columbo” approach and ask lots of questions. If folks hesitate to share their concerns in front of the other party, consider meeting separately to probe even deeper. In my experience, the first answer rarely gets to the heart of the emotional concern. Probing deeper allows the mediator to find out what is really going on. Once the emotional need is discovered, the skilled and trained mediator will address it. I have learned over the years that simply acknowledging and addressing the emotional need does more good than anything. It doesn’t need to necessarily resolve in a way that the emotional party may want, however. Rather, simply acknowledging the emotional need can go a long way for a person to let go and choose the more rational outcome. In the example of the spouse not wanting to pay support described above, the wife agreed to pay alimony in the end. While she wasn’t happy about it, she understood that it was what needed to happen. Although she was very angry and emotional about the issue, she was able to release the block keeping her from agreeing once we spent time during the mediation acknowledging and validating her feelings about the issue. Helping the other party see why this issue made her upset went a long way too. Touching the emotional need doesn’t always mean that the case is settled in the way the emotional need would dictate. Instead, it is more about uncovering and acknowledging it. Having mediated divorce cases my entire career, I have learned that the space in which the negotiations take place can have a huge impact on whether we can get to “yes.” If the room does not promote settlement, it can actually hurt. With a safe space, your mediation skills will make a larger impact. I first started to notice this phenomenon when volunteering as a Settlement Conference Judge at the Family Court in San Diego. The environment at the San Diego Family Court (before it moved to the new and beautiful courthouse in San Diego) was really bad. I was forced to sit with the parties and try to get them to reach a settlement in the lobby of the courthouse at non-private tables just outside the courtroom. The environment at the courthouse was stressful anyway because it was the same location where litigation happened. Furthermore, because the tables were in the lobby and not private, it was hard for parties to focus on their cases. Sometimes other attorneys would interrupt to say “hello”. Furthermore, the sheriff with his side arm was ever present. Other people who were there for their own cases were present in the room. Let’s just say that the environment was very stressful. As a result, parties did not feel safe. It was hard to settle in spite of my mediation skills. The space must lack distraction. The parties must feel safe. The parties must be able to be calm and relaxed. Here’s what I do to encourage those conditions. A mediator’s office should look less like a law office and more like a home. Once, I had an argument with my interior designer about a piece of furniture I had selected for my small conference room, where I do most of my divorce mediation. She complained that it didn’t look like a piece that would be in a professional law office. It was more appropriate in someone’s dining or living room. It was at that moment that I knew I had made the right choice. When I explained to my designer that I liked the piece precisely because looked like it belonged in a home instead of a law office, I saw the light go on. She got it. We then made the conference room look comfortable and homey. From then on, my requirement for any new furniture was that it could not look like it belonged in a lawyer’s office. Colors should be relaxing and calming. Massage therapists and spas have long known the benefits of aroma therapy for relaxation. 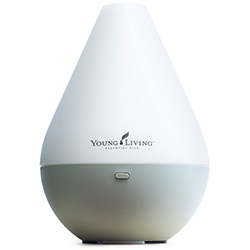 To spread a calming scent throughout our office, we use the Dewdrop Design Home Diffuser from Young Living Essential Oils. Coming with an essential oil starter kid, it cost around $89. For stress relief, our favorite oil cocktail is lavender mixed with citrus. We also like the Young Living blend called Stress Away, which is a pleasant blend of Copaiba, Lime, Cedarwood, Vanilla, Ocotea, and Lavender. No matter where the science falls for us, the oils simply help create a low stress environment, which does a lot to pull people out of fight or flight so that they can make rational decisions. It simply enhances your mediation skills by encouraging settlement. However, I have also learned to be careful. The scent should be subtle. Making the smells overpoweringly strong is distracting. So, have fun with it and use the oils to help make your mediation environment relaxing and calm, but don’t overdo it. When I was a child, visiting my grandparents was a special treat. They lived two hours away by car. The routine was always the same. We’d arrive in the driveway and they would greet us with open arms and love. Then they would prepare a wonderful lunch. We’d gather around the table and eat together. The food, though never fancy, was comforting. It was a ritual that brought us closer and encouraged conversation. Today, my wife and I try to have regular family meals. There is just something about eating together. I’ve learned to apply the power of food in my mediations. We don’t overdo it, but an element of comforting food at the center of the table can go a long way. Experience shows that chocolate can be the great elixir of settlement. Having muffins and coffee can be very nice and add to a “homey” atmosphere. A little bit of candy is a nice touch. Also, health snacks like trail mix, nuts or fruit can help folks replenish a little bit. Bananas with their high dosage of potassium can help with fatigue. Not only adding to a relaxed, homey atmosphere, the food gives the mediator some information too. If you have ever watched a cat approach food, you will notice that the cat will look over its shoulder and approach the food very carefully. It’s not just because the cat is a nervous wreck. It’s watching out for predators before it will allow itself to be vulnerable and eat. If you watch animals in the wild eat, you may notice the same thing. People eat when they feel safe. People aren’t much different. I have learned that a party in a mediation won’t eat unless he or she feels safe. If the stress is high, the snacks often remain untouched. I might model behavior as part of my mediation skills and start eating myself- showing that the environment is safe. I observe who eats and who doesn’t eat. If a party refuses to partake of anything, I get one set of data. Conversely, if a party eats all the chocolates in a bowl in ten minutes, one might think there is some stress eating going on. Relaxing music can also go a long way to set a calm mood. Often my clients are upset when they arrive. I usually just go on YouTube and find something appropriate to pipe through the speakers at the front desk. I keep the volume down. Just enough to set the mood is fine. It can also serve as some white noise to help with masking upset voices coming from behind doors. (Additionally, I sometimes use a white noise machine in the waiting room to help with confidentiality especially when voices are raised.) Be careful of your music choice, however. Some classical music can be extremely agitating. Whatever you choose, make sure it is soothing. When I work, I have a tendency to have files everywhere. It’s my working style—managed chaos. That may be fine for me (probably not really)—but chaos not so great when you are trying to use your mediation skills to help people feel safe and be calm. In fact, when things are messy, it adds to stress. Plants bring life to a space. According to Burton Ways, “Integrating plants in the work environment not only beautifies the environment but has been proven to reduce absenteeism, reduce stress, lower blood pressure, increase positive feelings, lower noise levels, decrease room temperature and lower humidity.” Some studies have found that benefits of potted plants in an environment include lower blood pressure, improved reaction times, increases attentiveness, improved well-being, improved perceptions of the space and lower levels of anxiety. 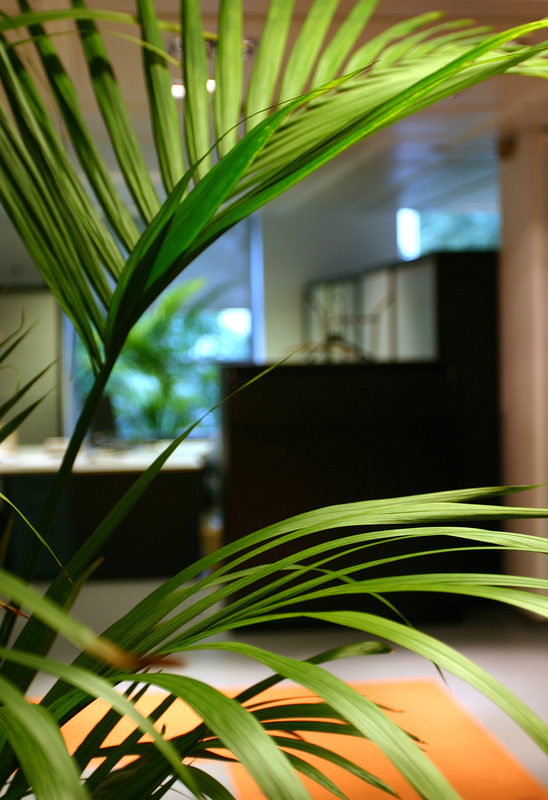 One study conducted in 2010 found strong evidence that office plants can reduce stress and negative mood states. Subjects who had plants placed around their offices showed reduction in stress levels and negative feelings by 30 to 60%, whereas environments without plants showed increases in stress and negativity by 20 to 40%. Early in my legal my career, I worked in a high-stress office. It was always a hustle and bustle. People would often yell or swear. Staff would yell from office to office as they hurried through their high-speed day. The informality was great for the high-paced litigation world. But I found that my mediation clients did not react well. The sheer volume and noise were distracting. Worse, the stress created by all that negative energy was contagious. I watched as my clients looking for a refuge were bombarded by chaos. It made them feel uneasy and increased their anxiety. As a result, we now have a policy against raising our voice. Shouting from office to office is discouraged. If there is a crisis, we keep it away from the clients. Parties in a family law or divorce mediation come to us at a crisis in their lives. Hence, essential mediation skills include the ability to produce a feeling of a refuge from the storm. 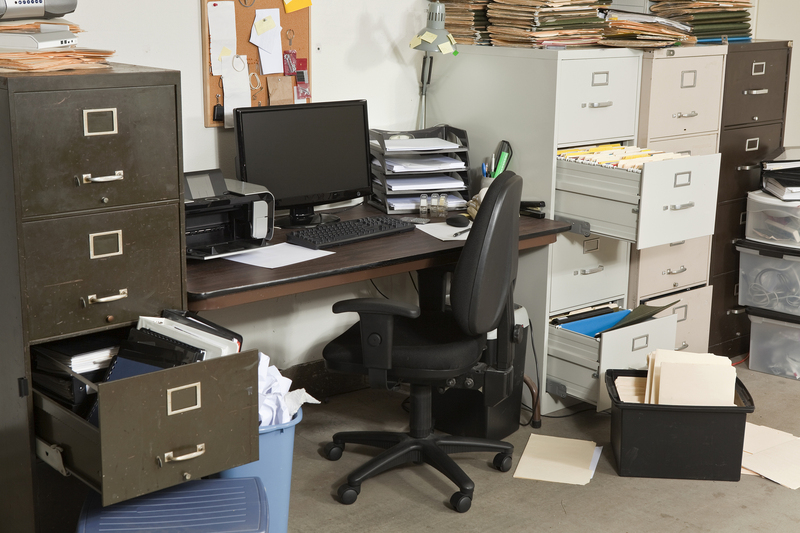 Your office space can either help or hinder the parties feeling safe and ready to negotiate. So, take the time to take inventory of your environment. Pay attention to the details. Set the table for settlement. As a result, your clients will thank you. Shawn Weber is a master mediator and co-founder of Family Resolution Institute. 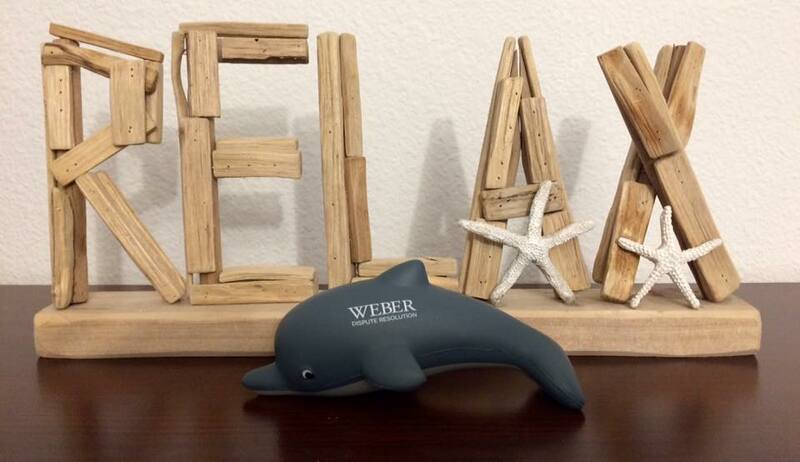 For more information about Shawn Weber and his unique Dolphin Lawyering approach to family law, visit www.WeberDisputeResolution.com. Interested in improving your mediation skills? Take our next divorce mediation training! “Color Psychology: How to Make Your Home Feel Good, David Freeman,” WebMd, http://www.webmd.com/women/home-health-and-safety-9/color-psychology visited on June 23, 2017. “How Paint Color Affects Mood,” Newlight Painting, https://www.newlifepainting.com/blog/how-paint-color-affects-mood visited on June 23, 2017. “The Color Psychology of Blue,” Verywell.com, https://www.verywell.com/the-color-psychology-of-blue-2795815 visited on June 29, 2017. “The Color Psychology of Brown,” Verywell.com, https://www.verywell.com/the-color-psychology-of-brown-2795816 visited on June 29, 2017. “Effects of Aromatherapy on the Anxiety, Vital Signs, and Sleep Quality of Percutaneous Coronary Intervention Patients in Intensive Care Units,” Mi-Yeon Cho, Eun Sil Min, Myung-Haeng Hur, and Myeong Soo Lee, National Center for Biotechnology Information, https://www.ncbi.nlm.nih.gov/pmc/articles/PMC3588400/ visited on 6/30/2017. “The effects of aromatherapy on stress and stress responses in adolescents,” J Korean Acad Nurs. 2009 Jun;39(3):357-65. doi: 10.4040/jkan.2009.39.3.357 abstracted at https://www.ncbi.nlm.nih.gov/pubmed/19571632 visited on 6/30/2017. Sangwin, McKinley J., “A Study on Stress and Aromatherapy Intervention Efficacy” (2016). Undergraduate Theses and Professional Papers. Paper 73 cited at http://scholarworks.umt.edu/cgi/viewcontent.cgi?article=1079&context=utpp visted on 6/30/2017. Sherry Burton Ways as quoted in “How To Create A Stress-Free Work Environment,” by Jacquleyn Smith, Forbes, 11/18/2003, https://www.forbes.com/sites/jacquelynsmith/2013/11/18/how-to-create-a-stress-free-workplace-environment/#4119c762f8cc visited on 7/11/2017. Kaplan, Jonathan S., “Plants Make You Feel Better: The Positive Impact of Nature,” Psychology Today, 05/11/2009, https://www.psychologytoday.com/blog/urban-mindfulness/200903/plants-make-you-feel-better visited on 7/11/2017. “The positive effects of office plants,” Nursery Papers: Technical, July 2010, Issue No. 6, https://www.ngia.com.au/Attachment?Action=Download&Attachment_id=1430 visited on 7/11/2017. A caucus is a private meeting with a mediation client that is confidential between the client and the mediator unless otherwise agreed. In my early mediation practice I was reluctant to caucus. I don’t really remember why. Maybe I wasn’t sure what would happen in there alone with a client and that whatever did happen I may not be able to handle. Later, I went through a period where caucus was my favorite tool. Now, I keep it handy and find it useful in many situations. Reality testing: Reality testing is often best done in caucus especially if the “reality” does not favor the client you are meeting with. It gives the mediator a chance to give the client some down and dirty basic facts. Building Trust: It’s useful in building trust with a party. It gives you a chance to privately acknowledge their concerns and issues. Acknowledging the Elephant: Sometimes, I can tell one or both parties has something they want to tell me but aren’t going to say in the presence of the other party. There’s an obvious elephant in the room that is creating a blocking issue. A caucus will inevitable reveal the “elephant” and help the mediation move forward. Saving Face: A party is often willing to “give a little” if they don’t have to do so right in front of the other party. De-escalating: When parties are angry, talking over each other and nothing else is working. I take a break and then call for a caucus. This can calm everyone down and get some good work done moving forward. If you haven’t tried a caucus, give it a go next time things get sticky, you just might find it works for everyone! How a Mediation Career Changed My Life: personally and professionally. Register for our May 2019 Training Now! This mediation training was fabulous. It was clear, concise, and had the perfect balance of teaching and hands-on practice. For those of us who dread practice and fear failure, they are warm, supportive, encouraging, and non-judgmental. For collaborative professionals, the presenters model teamwork as they balance one another perfectly as needs to happen in a collaborative team. This training was worth every penny and every second spent. Participating in the Family Resolution Institute Mediation Training has transformed my practice, my perspective and results for my clients. This training has given me a deeper understanding of why clients may get stuck, and now I have the skills to facilitate deeper discussions through empathy, patience, and flexibility. The knowledge and skills of the trainers made this training fun and interactive. The role plays allowed me to put my new skills to use and into my practice. Thank you! Mediation training that teaches and inspires. Excellent program to gain insight and learn new skills to help families create a better path to settlement. © 2017 Family Resolution Institute, LLC. All rights reserved.